I am delighted to be included in the line up of speakers at the forthcoming Doctors 2.0 & You Conference, which will be held at Cité Internationale Universitaire de Paris, June 6-7 2013. Speakers at the conference come from the 5 continents and from all walks of healthcare: patients, professionals, associations, public sector, payors, industry, tech innovators…. They share a common interest in improving life for patients, and in particular, thanks to the use of collaborative New Technologies….healthcare social media, web 2.0 tools, mobile apps… They will provide informed and personal analysis…and engage with us. 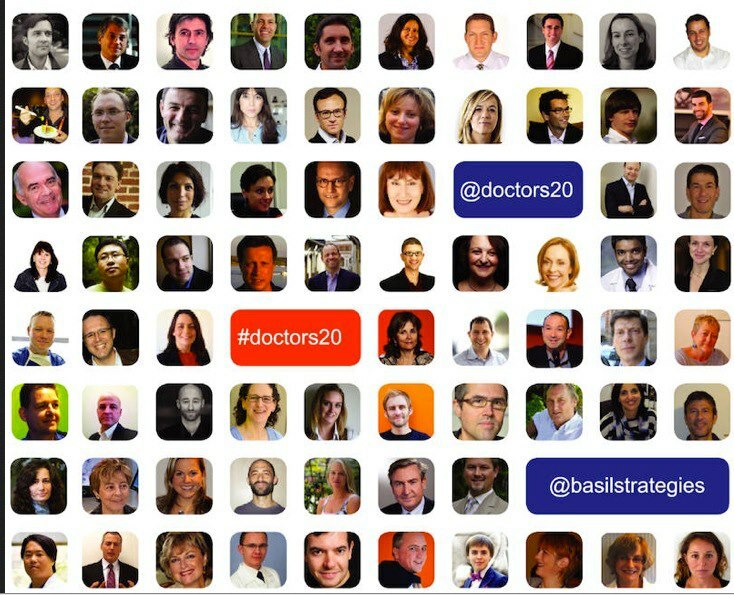 Now in its third year, Doctors 2.0™ & You, is the first international conference of its kind to examine how doctors and patients are using social media, applications and web 2.0 tools to work with peers, governments, industry and payers. The conference draws on the expertise of physicians, patient communities, online and mobile tool providers, hospitals, insurers, pharmaceutical companies and governments to help address the role of new technology in healthcare from both the doctor and patient perspective.